Use our budget planner to help plan the cost of your trip to the 2019 Canadian Grand Prix in Montreal on June 7-9. 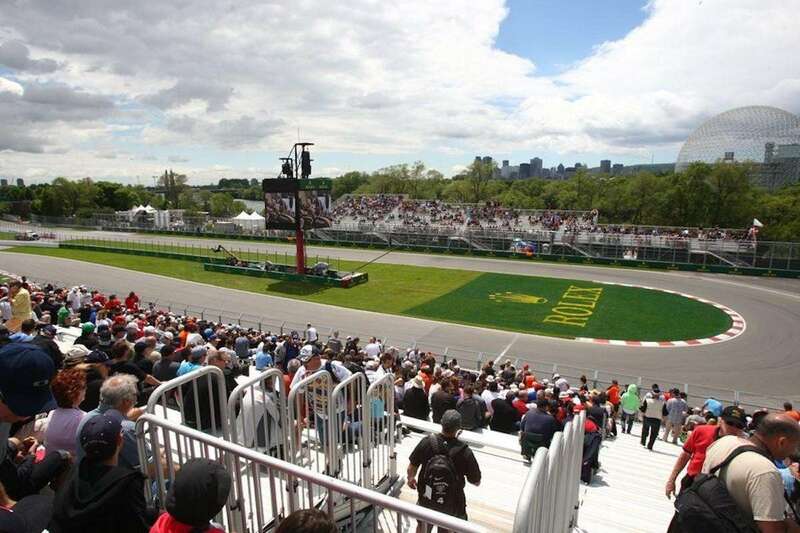 Canada offers competitive value for F1 fans, particularly those coming from the North East of the USA, who can travel cheaply and easily to the race in Montreal. The Canadian dollar has also been reasonably weak against major international currencies in recent years (especially the USD), making the trip even better value for international fans. Tickets are reasonably priced in comparison to other current F1 events and Montreal is surprisingly good value for a large city, despite inflated accommodation prices on Grand Prix weekend. Average costs below are per person based on a stay of 3 nights in central Montreal with race tickets, accommodation and spending money. 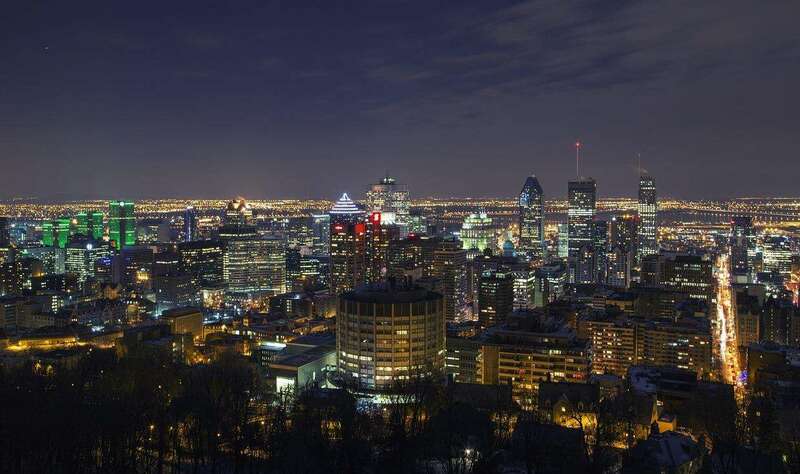 The prices do not include flights (or other travel costs) required to reach Montreal. 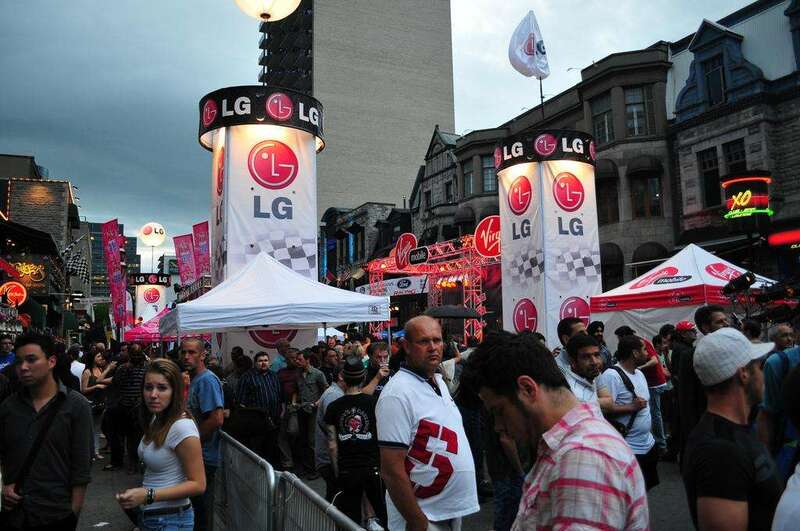 What are your money-saving tips for the Canadian Grand Prix? Leave a comment below. Sorry for the slow reply Dennis. I don’t believe there is motorcycle parking on the island, but you may call the casino and ask. Otherwise, better to take the metro.